Click here to view the rooms and properties that are currently marketing. Please contact us to arrange a viewing and register your details. 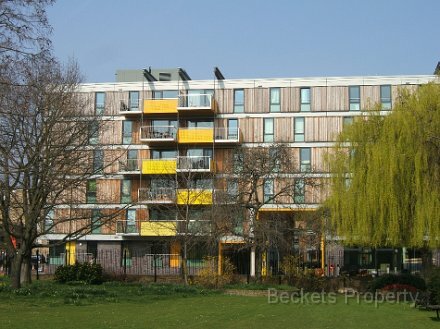 Beckets offer landlords a full range of services, including tenant introductions, rent collection and full management. We are also happy to provide landlords with a bespoke service based on their individual requirements. Please contact us for details and to arrange a rental valuation. 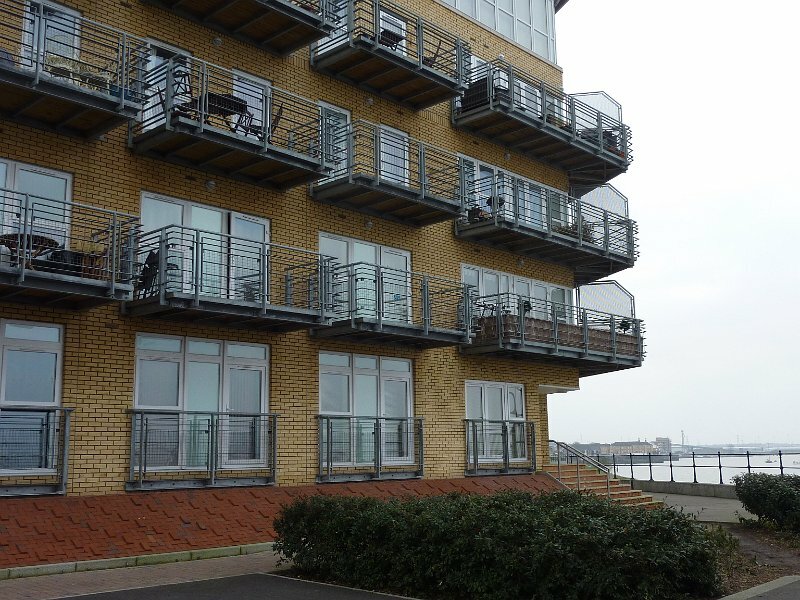 ..... is a specialist residential lettings and property management company serving landlords and private tenants throughout South East London, North West Kent, East London and Metropolitan Essex. ..... is dedicated to matching tenants to suitable properties as simply and swiftly as possible, taking into account affordability and the preferences expressed by potential tenants and landlords. 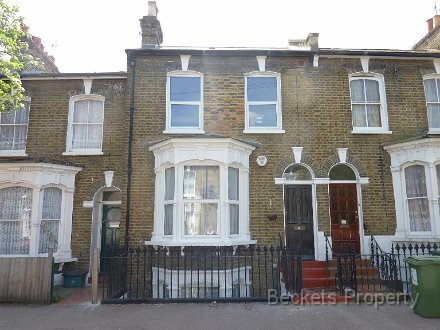 ..... offers potential tenants accompanied viewings during the day, after work, in the evenings and at weekends. ..... are experienced at guiding new landlords through the lettings process, as well as working with portfolio landlords to provide them with a service focussed on their specific requirements. .... would welcome the opportunity to work with you to rent out your property or find your new home.